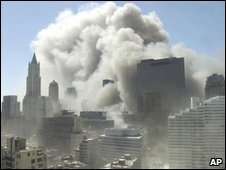 New York City officials have agreed to pay up to $657.5m (£437m) to thousands of rescue and clean-up workers after 9/11. The settlement would compensate more than 10,000 plaintiffs who say they were made sick by dust at the Ground Zero site of the attacks. 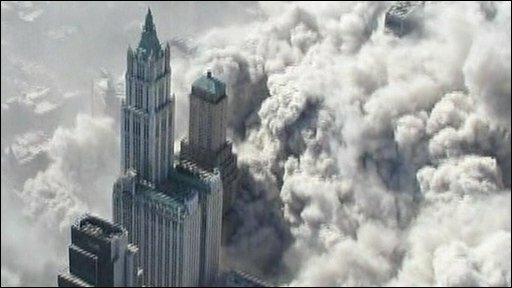 The toxic cloud from the collapsed World Trade Center towers contained particles of asbestos, lead, glass and cement.